SAINT PETER, Minn. – The Gustavus women’s tennis team traveled to North Dakota on Saturday to take on the University of North Dakota and Concordia. 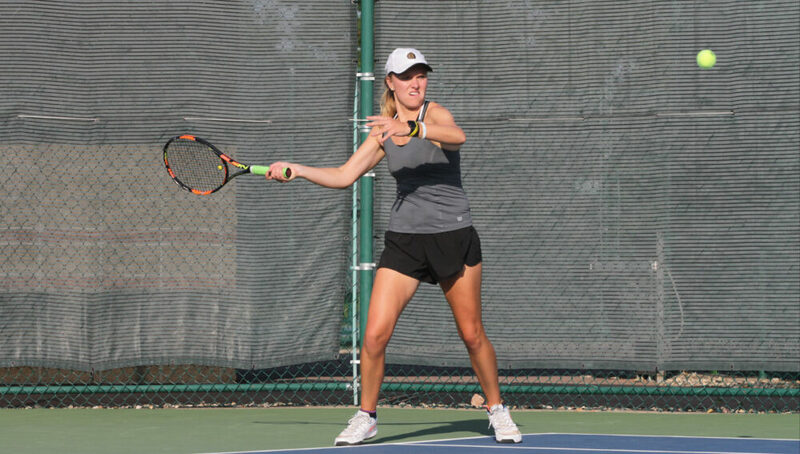 The Gusties defeated Concordia 9-0 and fell to North Dakota 8-1. The Gusties will next be in action on Saturday when they host University of Minnesota-Duluth for a 1 p.m. match.